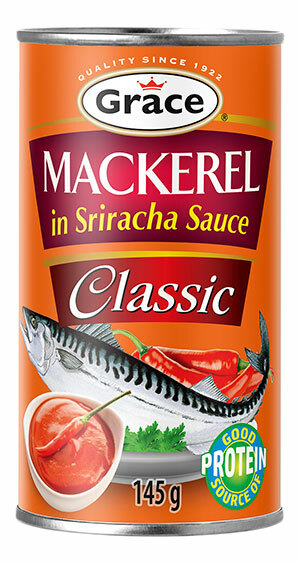 Perfect for the scotch bonnet pepper lovers! 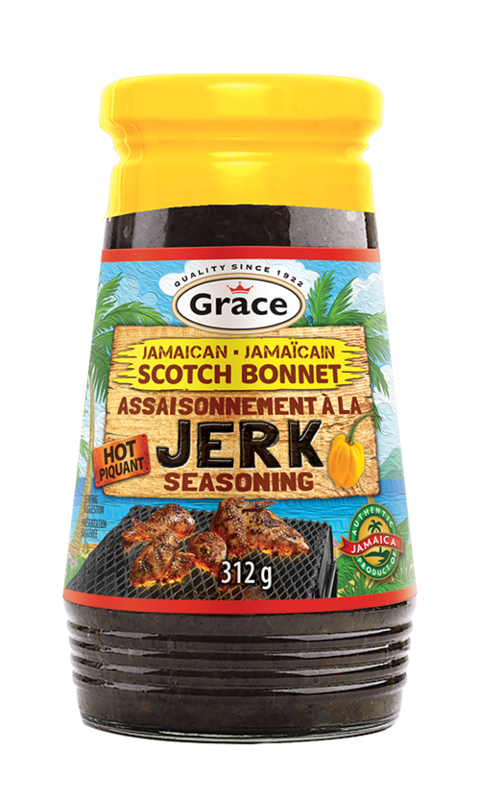 Our finest blend of jerk seasoning yet made with only scotch bonnet peppers for that unique taste you crave. 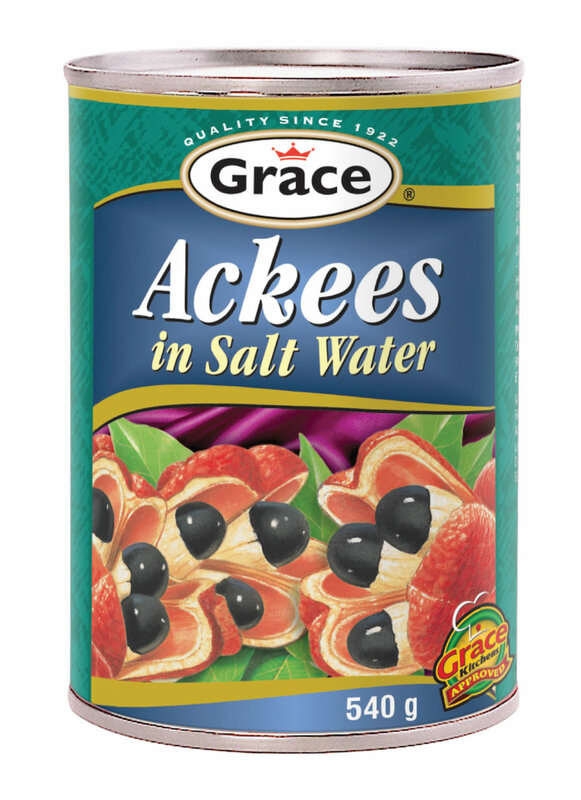 The perfect jerk seasoning for meats, vegetables and more! Simply coconut water. 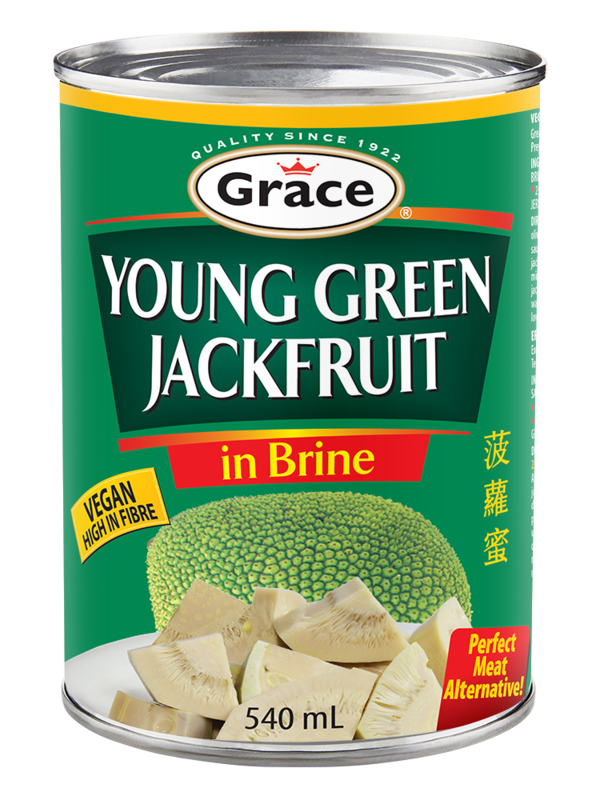 Nothing added, nothing taken away for an all-natural, refreshing taste. 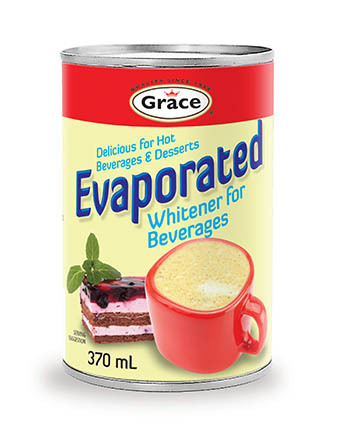 No sugar, no preservatives, no water added. See “sugar” on the Nutrition Facts label? 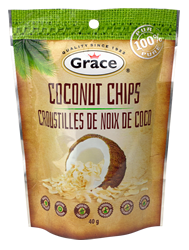 That’s not added sugar: it’s the naturally occurring sugar that all coconuts contain. 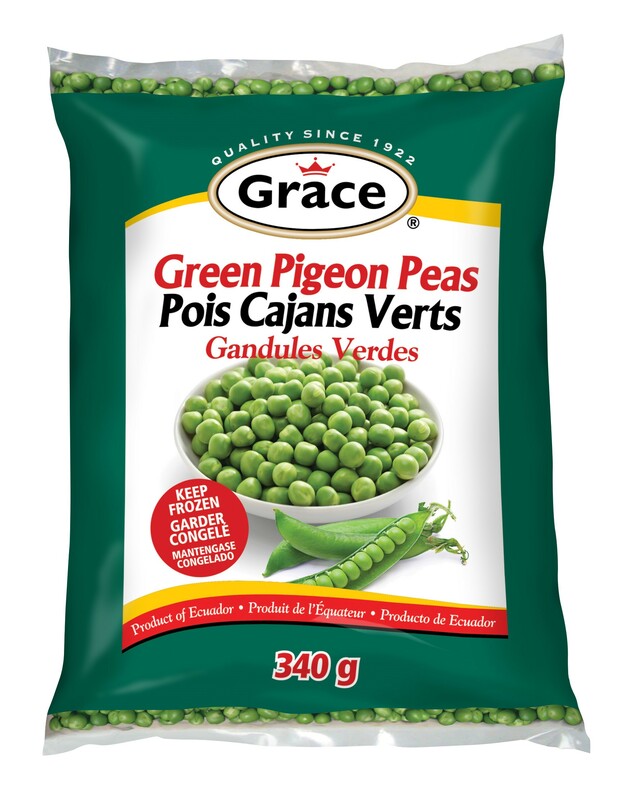 Grace frozen green pigeon peas has no added ingredients and comes in a convenient 340g size bag than you can reseal for easy use at any time.